Get energized and feel rejuvenated while wearing MIG3 Bioceramic infused Knee Socks. Invel® Actiive Socks emit and reflect Far Infrared energy. Your choice of therapeutic sock for everyday wear at home and at work. Works great for sports and athletic activities and while resting. Whatever you do, Invel's MIG3 Bioceramic therapy is with you. 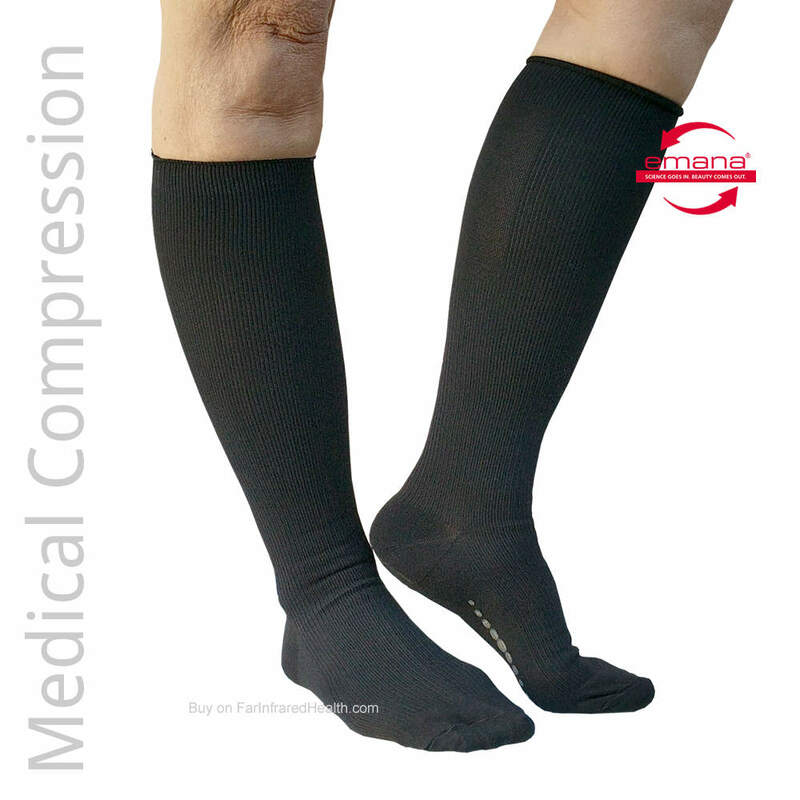 Invel® MIG3 Compression Knee Socks are fused with micro-particles of non toxic bioceramics.